Does your New Canaan home need some remodeling or updating? How about some minor repairs or handyman projects? 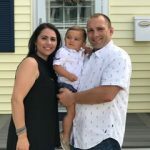 There are many older homes in the area and with a healthy real estate market there are always new families looking to improve their homes. New Canaan, a part of Connecticut’s “Gold Coast”, has a population of approximately 20,000 people. New Canaan is known throughout the area for its excellent school system, beautiful architecture including many historical New England colonial style houses. The town center is noted for its premiere shopping, classic boutiques and an elaborate display of lights for the Holidays. 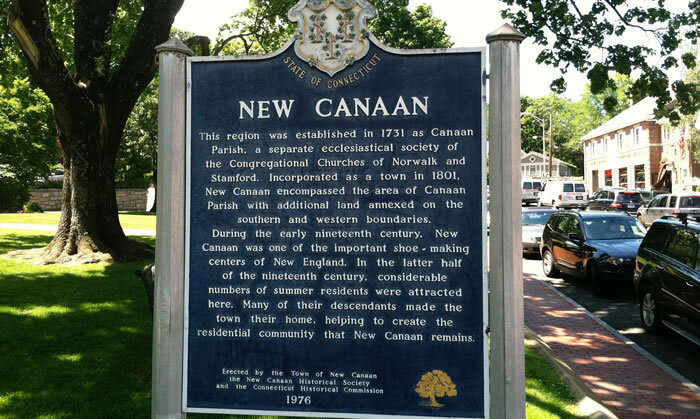 To learn more about this area, please visit the Town of New Canaan website here. Craftsman Contracting is a remodeling and renovation company that has completed many projects for our discerning customers in the New Canaan area. We are experienced in all areas of home remodeling and residential construction but we are experts in kitchen remodeling, bathroom remodeling and custom carpentry projects such as finish carpentry, custom decks, built-ins, and more.